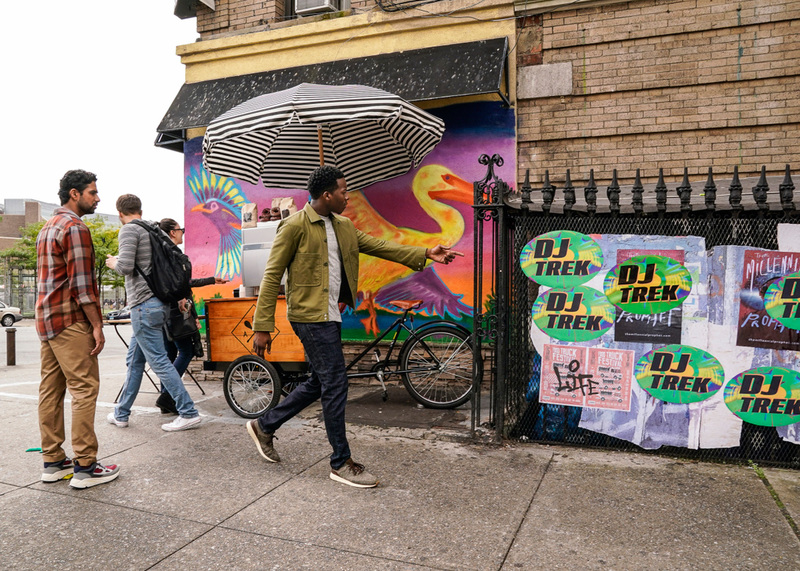 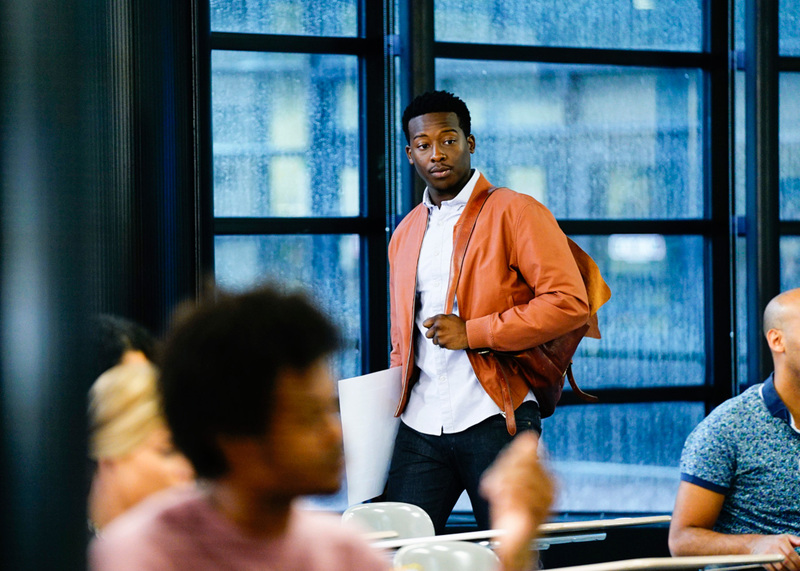 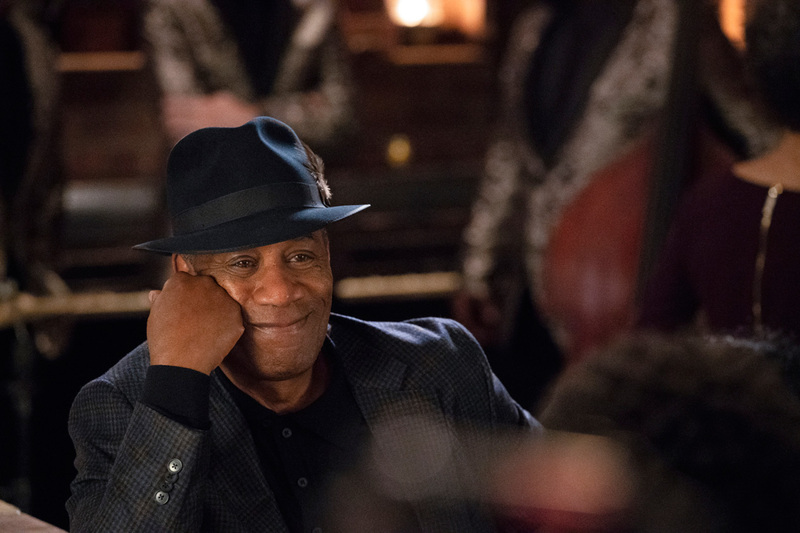 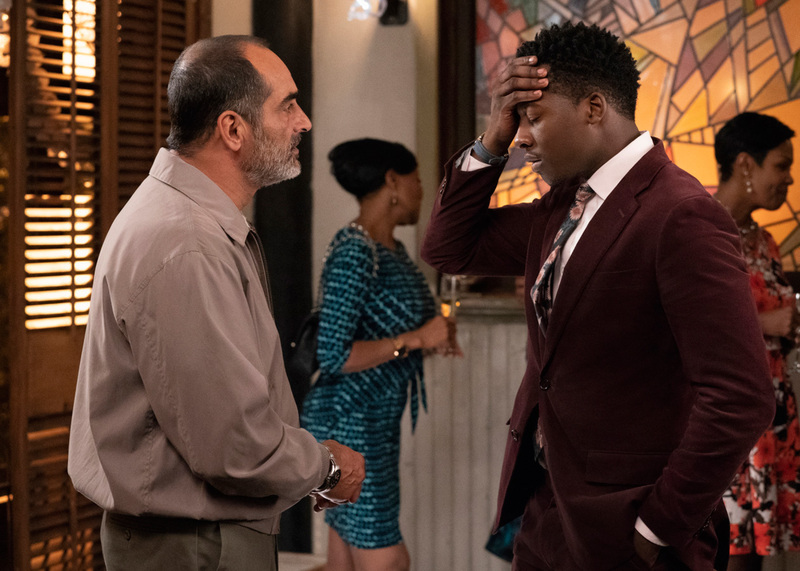 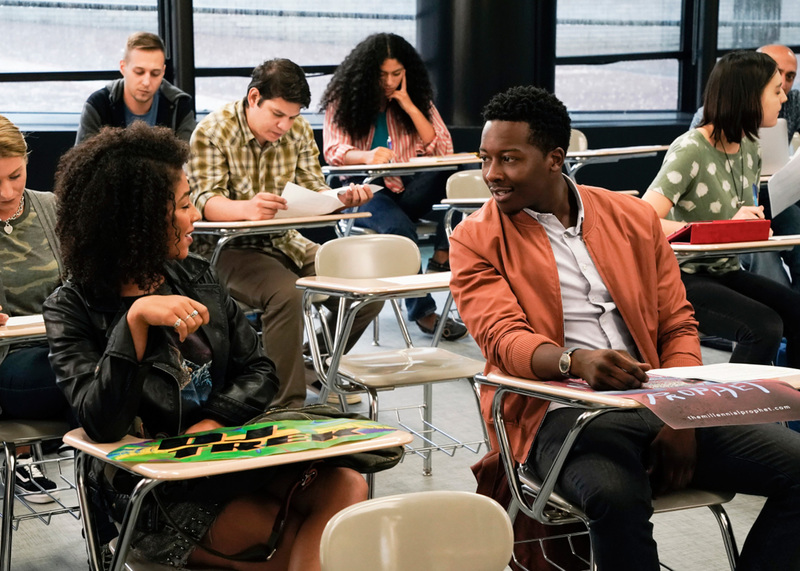 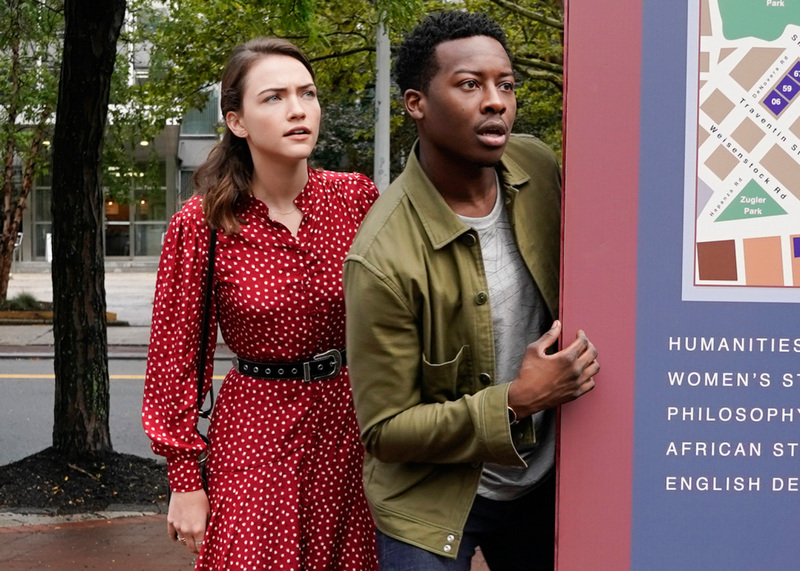 CBS Entertainment has released nineteen Promotional Photos of God Friended Me episode “A House Divided” (1.06) that will be aired on Sunday, November 4 at 8:00-9:00 PM. 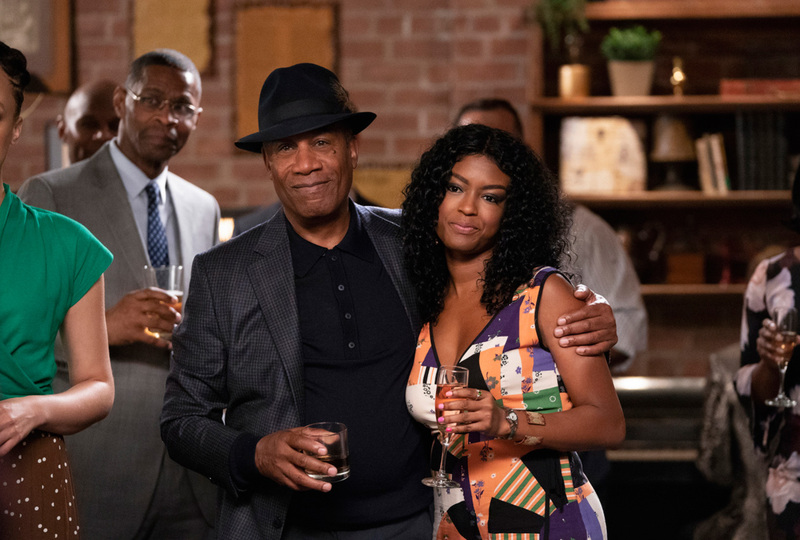 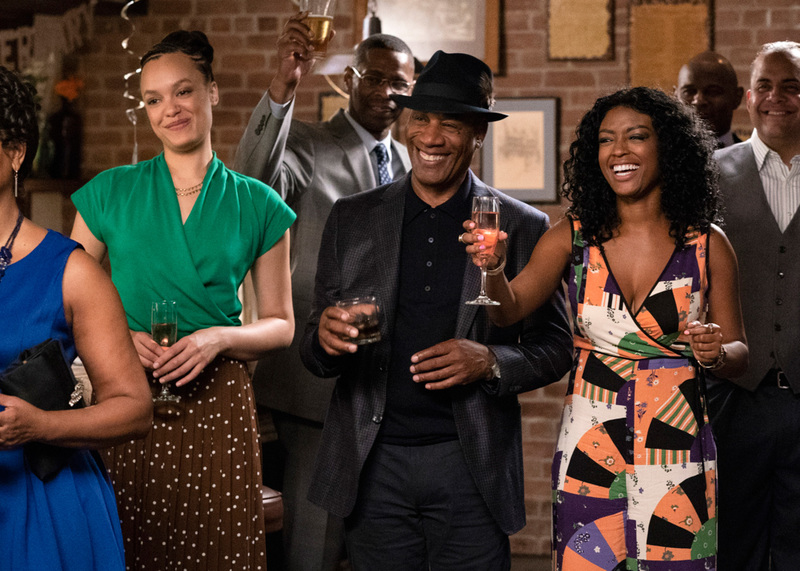 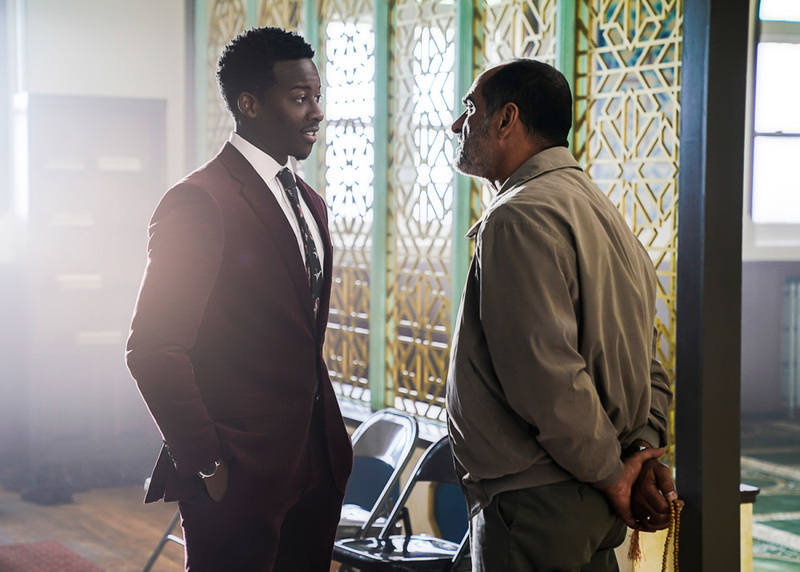 God Friended Me stars Shemar Moore as a locally born and raised God Friended Me sergeant newly tasked to run a specialized tactical unit that is the last stop in law enforcement in Los Angeles. 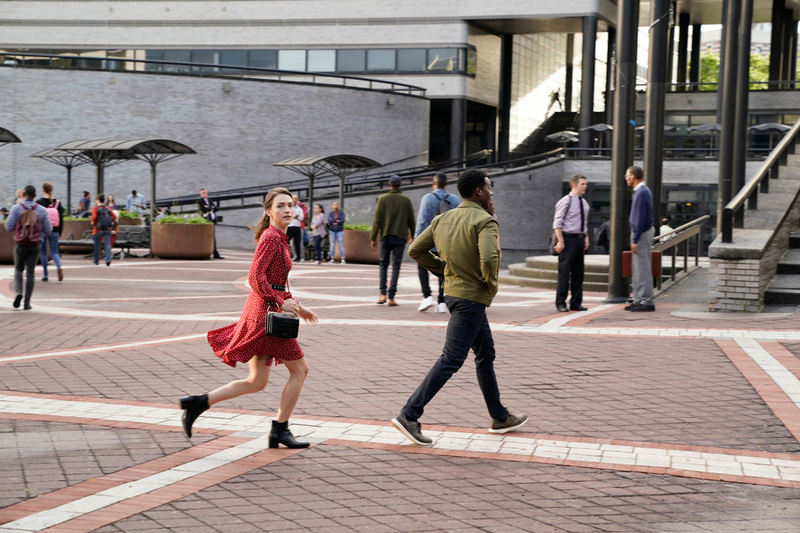 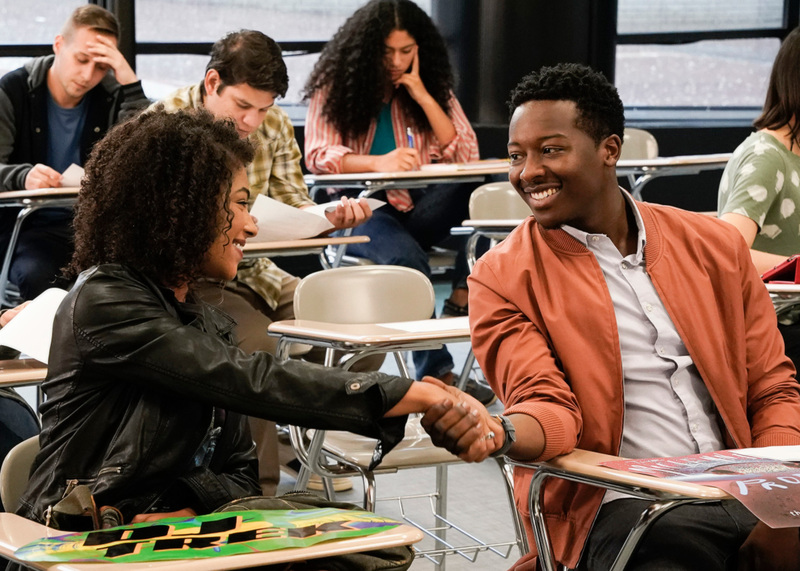 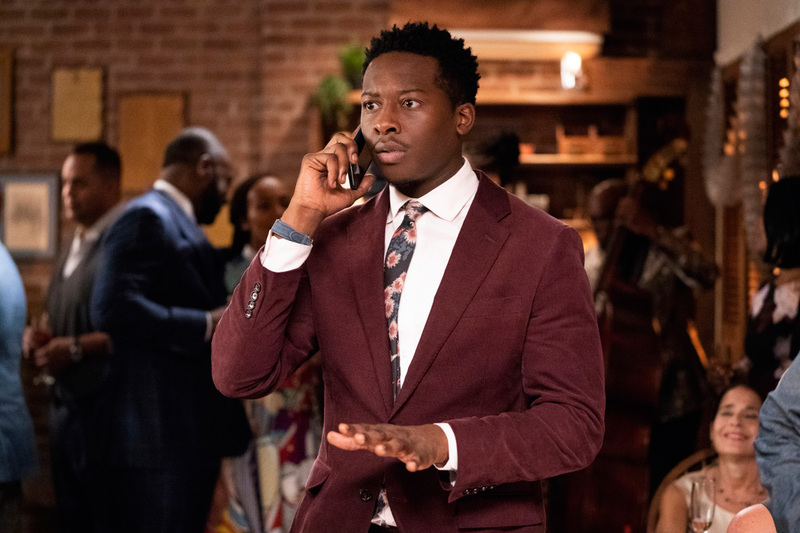 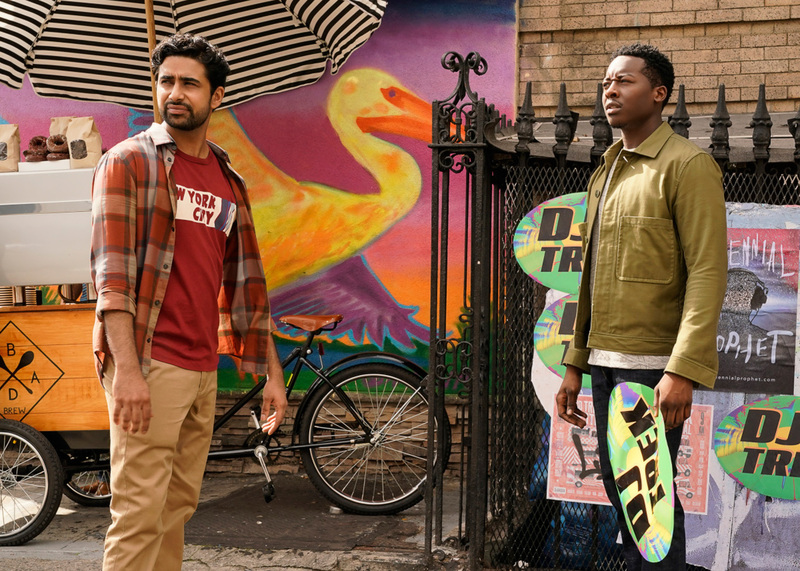 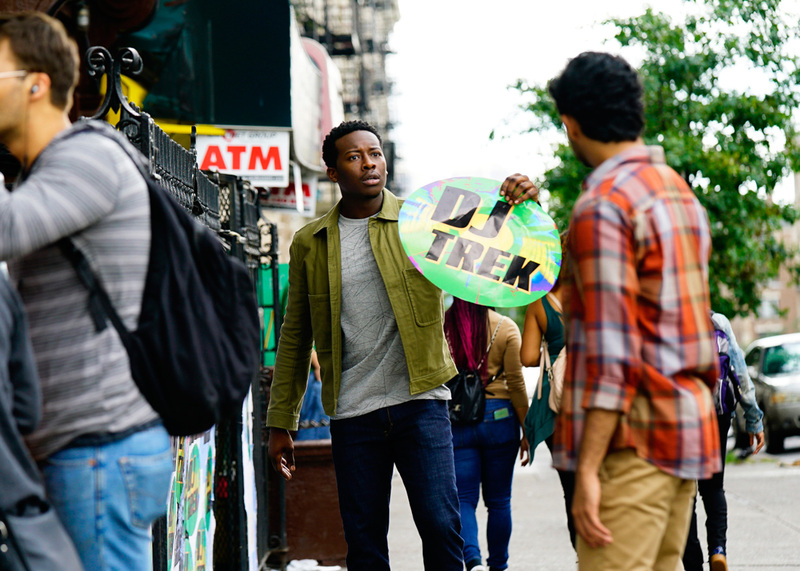 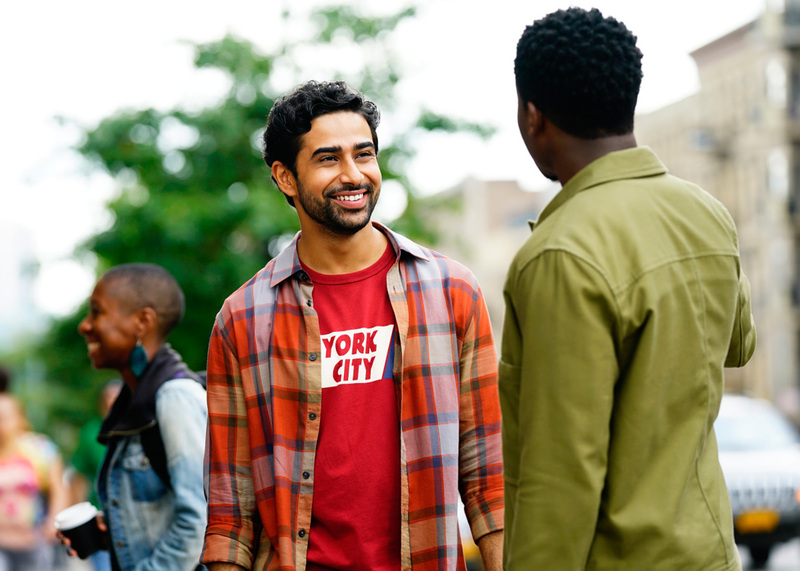 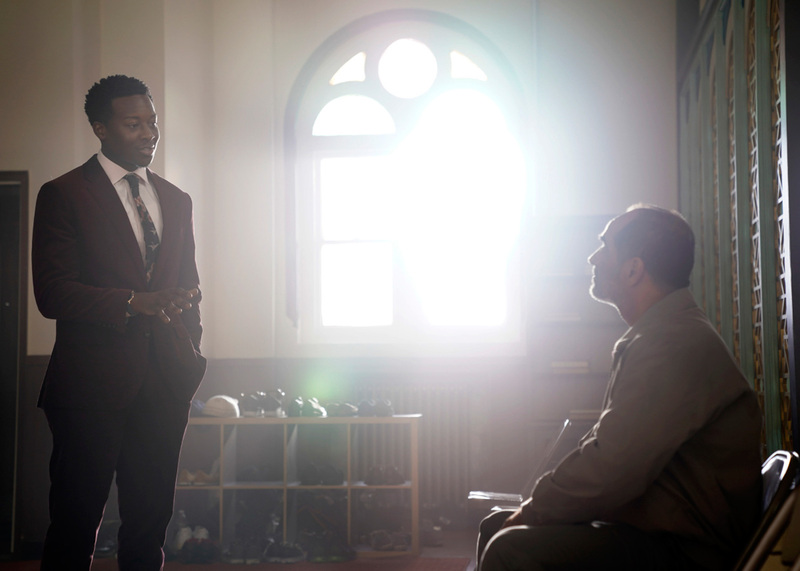 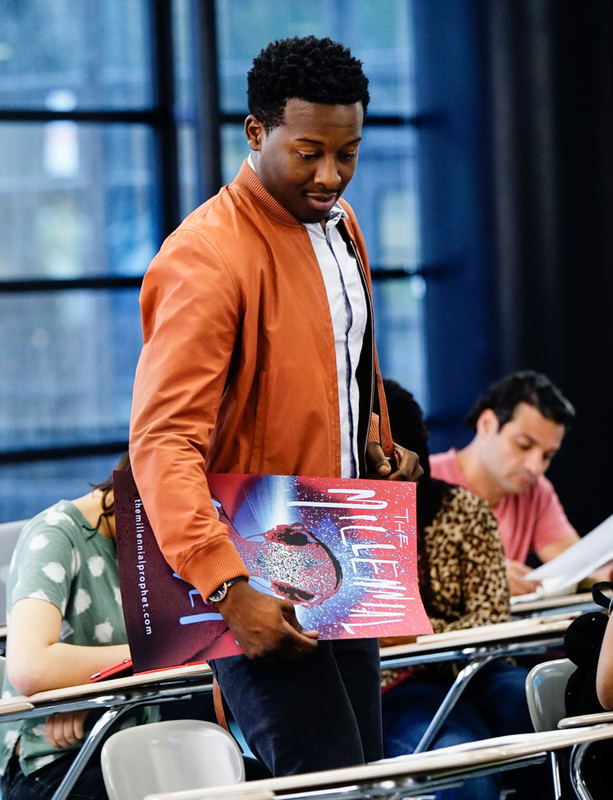 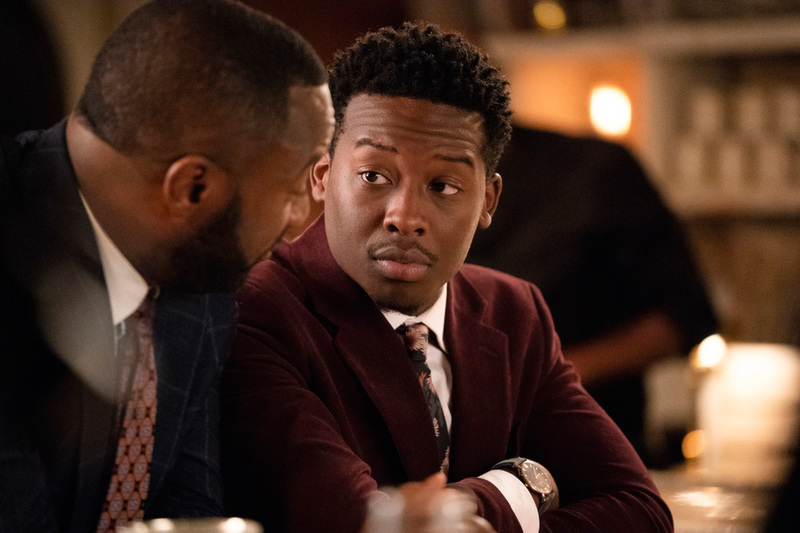 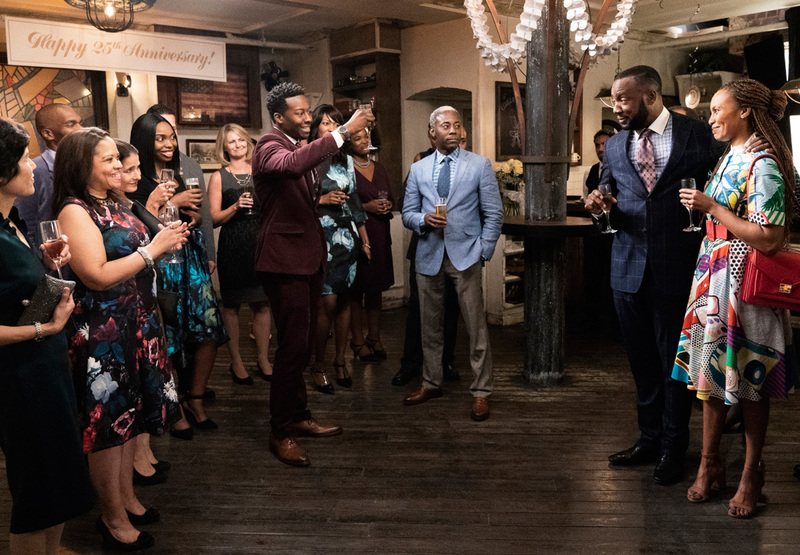 God Friended Me is Produced by Sony Pictures Television in association with CBS Television Studios with executive producers Aaron Thomas, Shawn Ryan, Justin Lin, Neal Moritz, Marney Hochman, Danielle Woodrow and Pavun Shetty.